Mother Redcaps Care Home, Wallasey is managed by Venturi Healthcare, the home is a purpose built care facility with 51 beds specialising in nursing, residential and Dementia residential care. 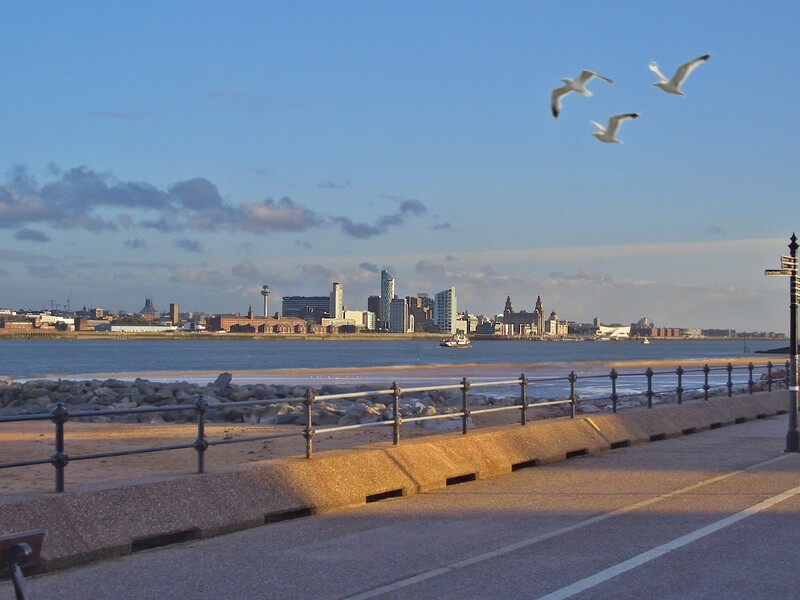 The site commands a fantastic view of the Mersey and promenade and has been of historical significance to the local community for hundreds of years. We currently plan and administer care to the most vulnerable of adults with a varied range of abilities and dependence. There is a qualified nurse on duty 24 hours a day and a great team of senior and care staff that are dedicated to meeting the needs of your loved one. We can provide personal care, nutritional assistance, medication management, wound and pressure care management and excellent palliative care. We work closely with local GP’s and health authorities to assist in the provision of care and treatment of our clients. We are closely regulated by the CQC and the local authority to support us in maintaining standards and we have an open door policy so you can visit your loved one or speak with staff at any time, convenient to you. The home is situated close to some excellent facilities for activities. 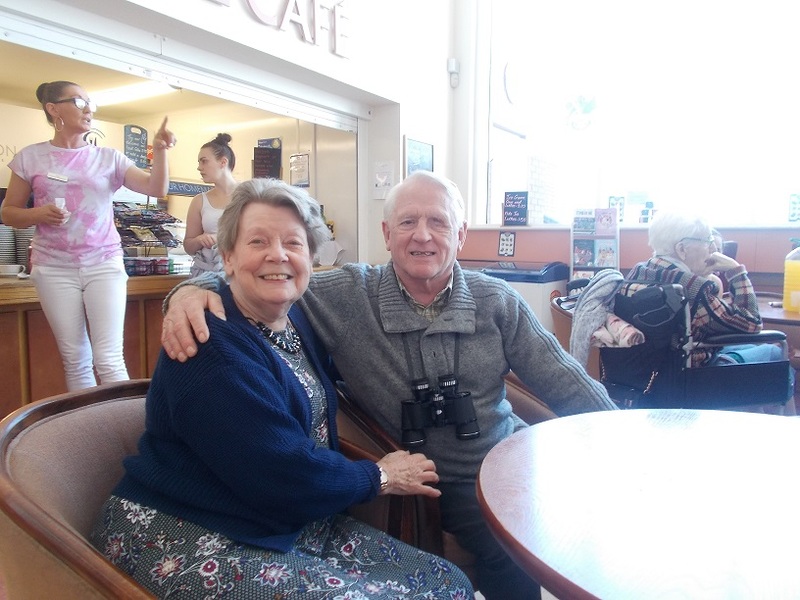 There is a park and café where many of our residents like to visit. 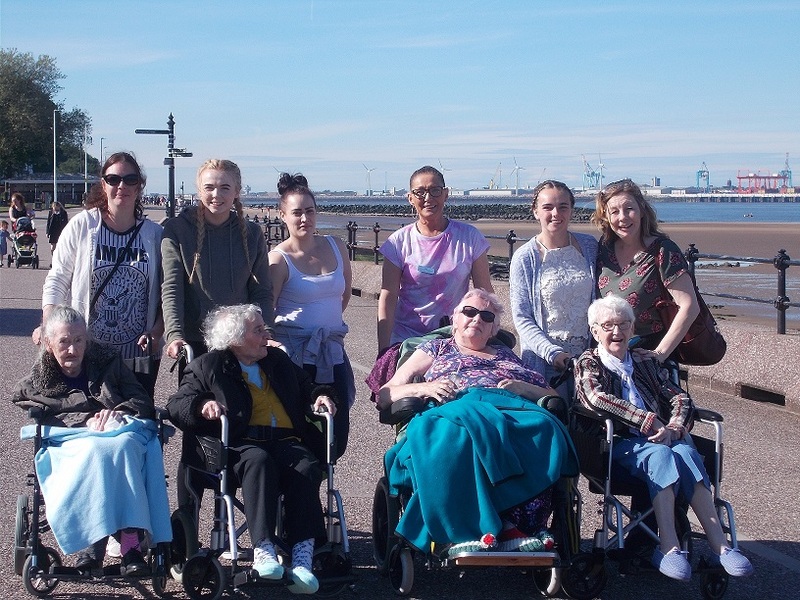 New Brighton is just a 5 minute drive away and we have links with the local cinema who offer dementia friendly film viewings. In house we have many group activities and staff will endeavour to facilitate activities suited to individual needs. 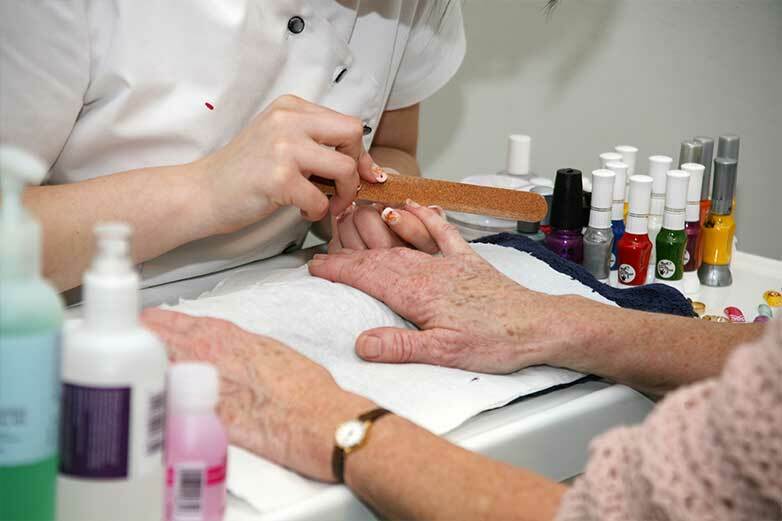 We have visits from external entertainers, a weekly hairdressing programme and staff provide manicures and hand massage. We have close links to the local church who offer in house prayers and communion. We also have a bar for those who enjoy the occasional tipple! My name is Steve Fairley, I am a registered nurse and manager at Mother Redcaps Care Home in Wallasey, which has spectacular views of the Liverpool waterfront. We offer care for Nursing, residential and clients with dementia. 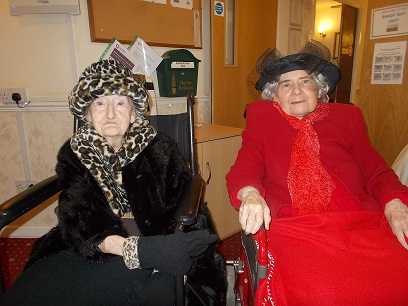 Our aim is to ensure that the residents of Mother Redcaps Care Home enjoy a fulfilling life, supported fully with their daily challenges and that their families gain peace of mind knowing that their loved ones are safe, cared for and valued. 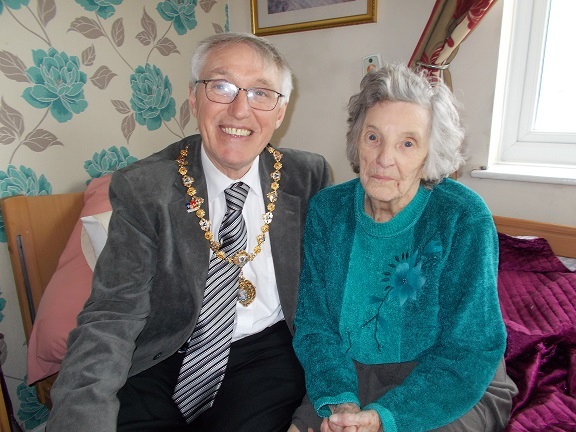 Having my mother in a care home, I am aware of the day to day challenges of having a relative in care. I expect all of our clients to be offered the care and support, I expect for my own mother. If you would like to view the home or speak with me, you can call or visit the home with or without an appointment. Even if you are not planning on using our service I would be happy to chat to you and help answer any questions you may have. Mother Redcaps Care Home has three floors, each with its own lounge and dining area. The majority of the bedrooms are en-suite with each being attended to daily by our dedicated House Keeping Team. Laundry is washed and pressed on site to the satisfaction of our residents. We have a small garden area that looks directly onto the promenade and shore and is wheelchair accessible. This is particularly enjoyable in the summer during maritime events and various charity events that pass the home along the Mersey. Meals are prepared on site in our kitchen, offering a daily choice to cater to individual tastes.